Echo Park – Four years ago, Christopher Kwok quit his consultant job at a Big Four consulting firm to start making drinks. Not alcoholic drinks, but combinations of coffees, teas, boba – drinks. Now the boba cafe he opened last winter – Hey Hey, on Sunset – has been profiled by L.A. Magazine as a stand-out in the city’s hand-crafted drink scene. 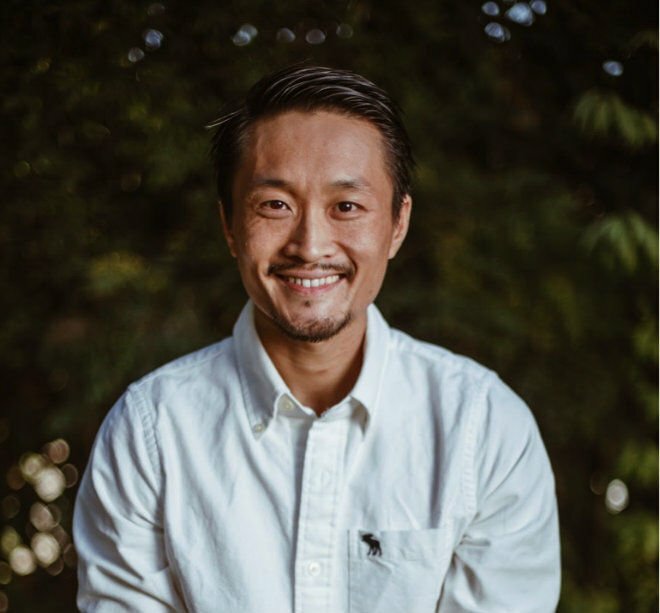 A year ago as he was about to get the business started, Kwok wrote about his decision to quit the corporate world and open a cafe – which meant, first of all, breaking into the cafe business as an employee. But four years later, Kwok is realizing a dream he’s had since a young age. Hey Hey is at 1555 W. Sunset Blvd.